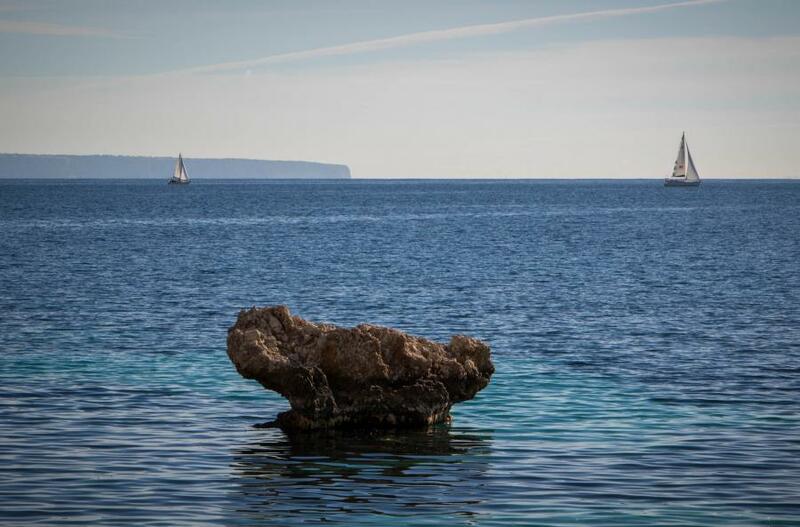 Mario, DL1ATZ will be active from Majorca Island, IOTA EU - 004, 5 - 13 May 2017 as EA6/DL1ATZ. He will operate on HF Bands using Yaesu FT 857D transceiver and Buddipole antenna. Mario Schoebel, Poststrasse 29, 07356, Lobenstein, Germany. DXCC Country - Balearic Islands EA6. 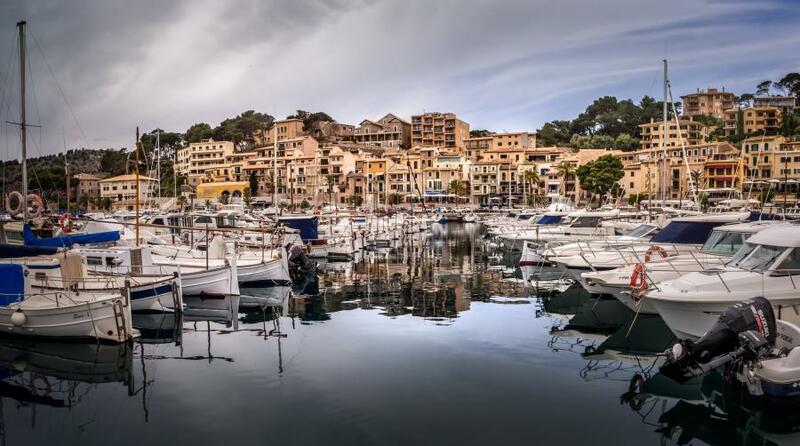 Puerto Soller, Majorca Island, Balearic Islands. Author - John Hartley. 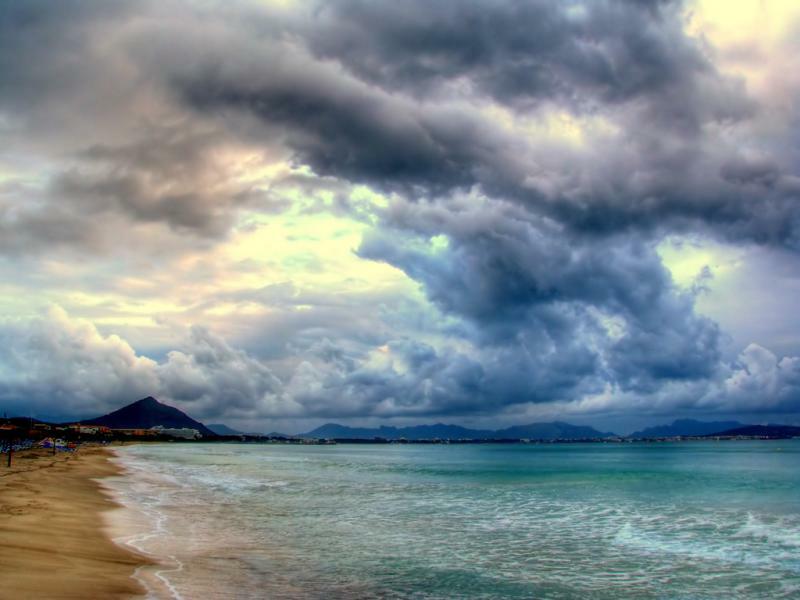 Playa de Can Picafort, Majorca Island, Balearic Islands. Author - Miquel. Majorca Island, Balearic Islands. Author - Adria Paez Forteza. EA6/DL1ATZ. Where is Majorca Island located. Map.